We believe that Tea is for Everyone. 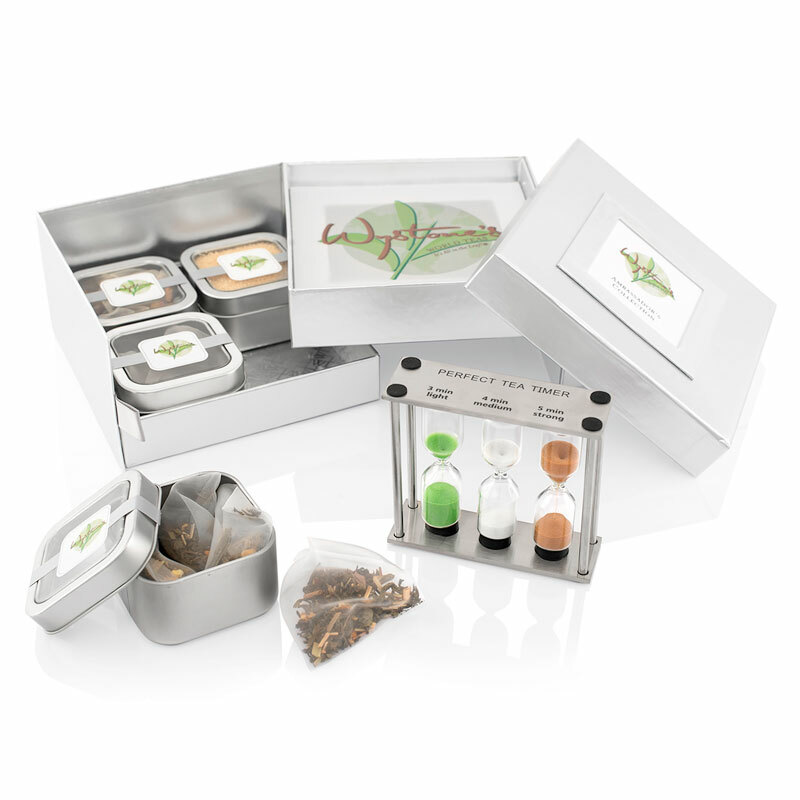 whole and loose leaf teas and accessories. all over the world to ensure the finest quality. because they offer superior taste and increased health benefits. 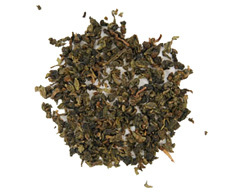 Made from new growth buds and young tea leaves, this low caffeine tea is a great way to relax. Rich in antioxidants. May prevent cellular and Ultra Violet DNA damage, while aiding in detoxifying the body. 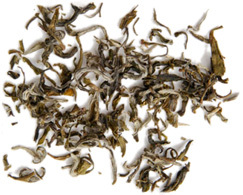 This “true” tea has undergone minimal oxidation during processing. It’s caffeine levels are low, but it’s high in antioxidants making it ideal for immune support. May aid weight loss and promote good heart health. Also known to improve digestion and lower cholesterol. Known as the “Champagne of Teas,” this partially fermented drink is high in antioxidants and may aid weight loss. Its medium caffeine level is perfect for an afternoon pick me up. May also enhance metabolism while promoting healthy skin. A “true” tea made from leaves that are more heavily oxidized than green, oolong or white tea varieties. High in both caffeine and antioxidants. Has been said to possibly fight cancer and strengthen bones. It’s bold flavors are sure to please everyone. A unique natural herb that is known for its deep red color. It’s caffeine free making it perfect for right before bed. Rich with antioxidants, magnesium, calcium and potassium which provide numerous health benefits for those of all ages. Get relaxed and comfortable by sipping on this caffeine free drink. Usually made from a blend of flowers, leaves, herbs, spices and peels which provide a natural sweetness everyone can enjoy. Considered a Tisane tea because it’s not actually tea. Our Denver health teas are passionately blended to support physical, emotional, mental and spiritual health. Otherwise called “wisdom of life” in a cup. High in caffeine, these teas are sure to have you performing at your best. They’re known to help people focus and have shown to aid in weight control. Perfect for those who live an active lifestyle as well as those who need that extra boost of energy to get motivated. Hemp is a bountiful plant with high concentrations of Omega 3 and Omega 6 along with protein and polyunsaturated fatty acids. Hemp Oil is rich with Vitamin E antioxidants and full of minerals such as magnesium and potassium. In fact, Hemp Oil contains all 9 essential amino acids and is fast absorbing. 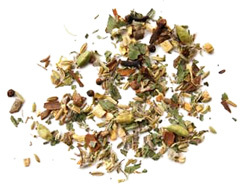 Wystone’s Denver online tea shop not only houses hemp teas, but also a collection including rich and nourishing topicals, tinctures and other wellness products that will truly revitalize your body and soul. 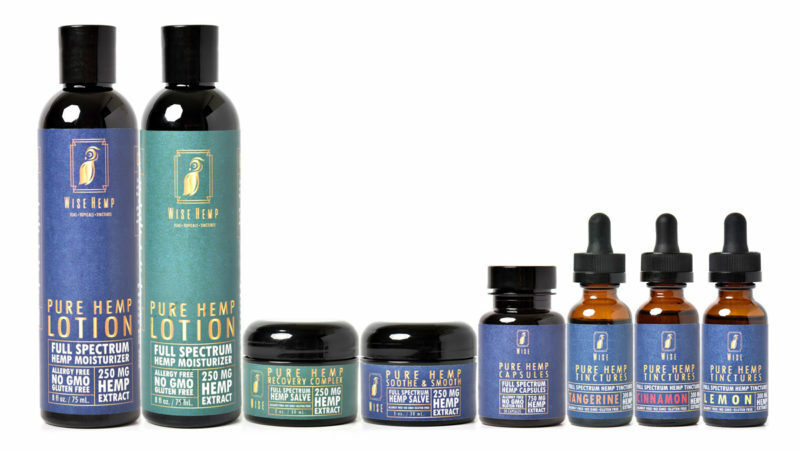 You will love the new radiance and hydration the WISE Hemp products give to your skin. Click here to view all available products. Wystone’s World Teas loves having the chance to make your events more memorable by providing you and your guests with an elegant high tea experience. We also offer delicious catering services that pair wonderfully with our organic and exotic loose leaf teas. 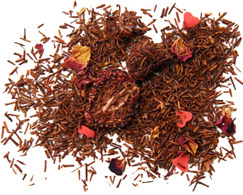 Whether it’s your birthday or your wedding day, Wystone’s World Teas can do it all. Click here to learn more about our Denver catering services and to enjoy all the savory, bold, spicy flavors we have to offer. I’m obsessed with tea so the fact that they have so many loose leaf options is amazing. My favorite tea that they offer is the Seven Treasures tea which is a mixture of green and white teas. -R.B. I was never a tea drinker until I was introduced to Wystone’s, and now, I couldn’t imagine my day without a cup of tea. Wystone’s educated me on all the amazing health benefits tea has to offer and I was blown away. It’s the best beverage alternative to pretty much anything! – K.S. Before I tasted Wystone’s loose leaf, I didn’t like tea very much. I always thought it was too weak and lacked flavor. But now that I have found Wystone’s, I know I was just drinking the wrong tea! 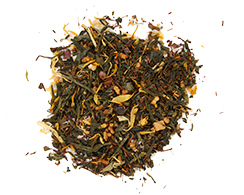 Wystone’s tea is so full of flavor that you will only be asking for more. -D.C.